Xinhui is an associate in Dentons Rodyk's Intellectual Property and Technology practice. Xinhui graduated from the National University of Singapore with a First Class Honours in Chemistry in 2008 and is also legally qualified. Xinhui has also obtained a Graduate Certificate in Intellectual Property Law from the National University of Singapore, Faculty of Law in 2010. 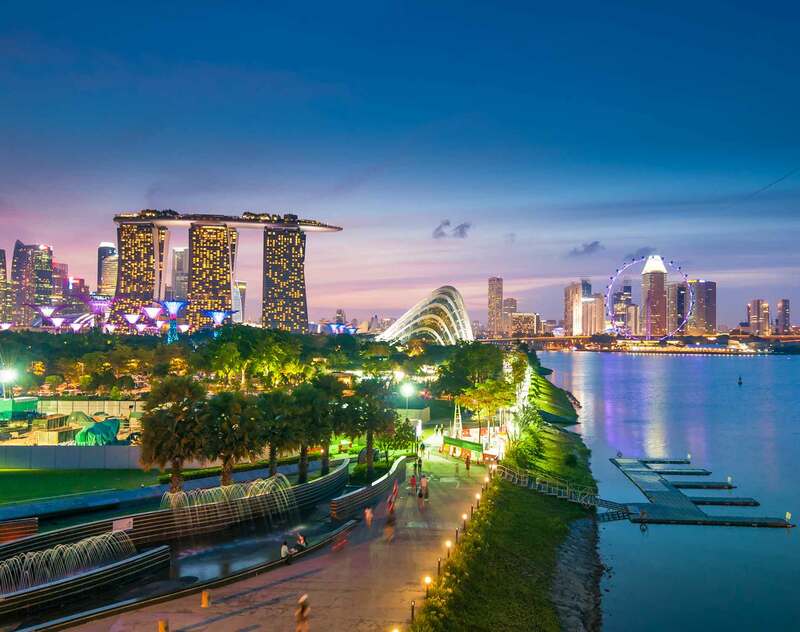 Prior to joining Dentons Rodyk, Xinhui worked for several years in the technology transfer office of a public research agency in Singapore and was managing the patent portfolios of two of the largest research institutes of the public research agency. Xinhui’s main areas of practice encompass worldwide registration of intellectual property, infringement and counterfeiting actions, commercial litigation involving intellectual property, commercialisation of intellectual property rights (such as licensing and assignment agreements) and compliance with data protection laws. Xinhui’s IP litigation experience includes patent infringement cases in the areas of materials, material sciences and pharmaceutical sciences. Managing IP portfolios across different countries for both local and multi-national companies. Advising on IP commercialisation strategy for both local and multi-national companies. Preparing response to Office Actions in areas of materials, material sciences, and pharmaceutical sciences. Managing client’s patent and trademark portfolios. Filing and prosecuting patent applications up to grant in countries such as Singapore, Malaysia and Indonesia. Filing and prosecuting trademark applications in various jurisdictions. Acting for major global pharmaceutical companies in the Singapore High Court, in relation to disputes involving patent infringement and patent validity. Handling the Singapore actions for leading business news television channel in multinational trade mark dispute. Acted for Singapore-based footwear distributor in trade mark dispute.